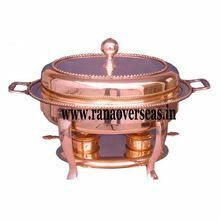 We manufacture Multifarious variety of Copper tableware product. 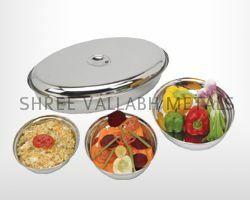 We are offering round tray. 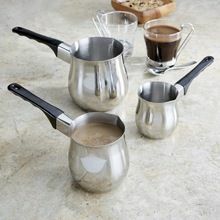 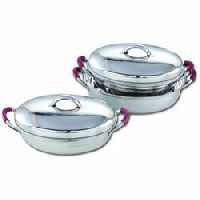 This are made of high quality stainless steel material with mirror finish and are available in different sizes. 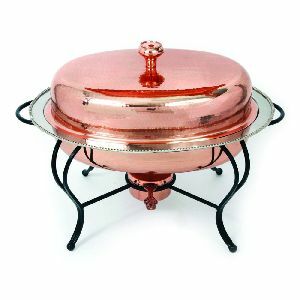 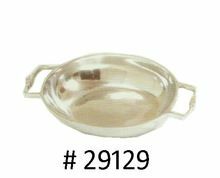 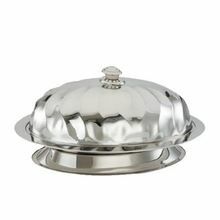 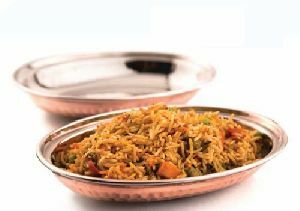 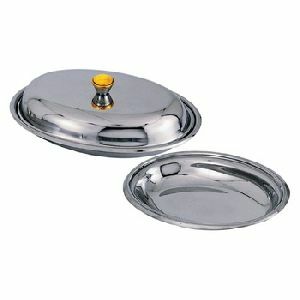 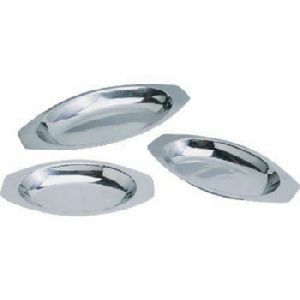 We manufacture, supply and export high quality stainless steel entree dish or Oval Entree Dish . 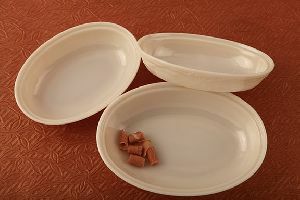 These are very durable and are very efficient. 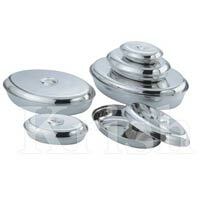 These are perfectly designed with consideration that it is safe to be used by anybody. 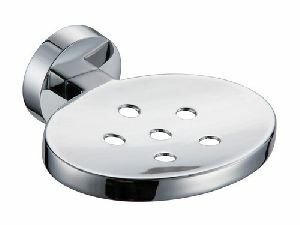 It is very easy to use and handle. 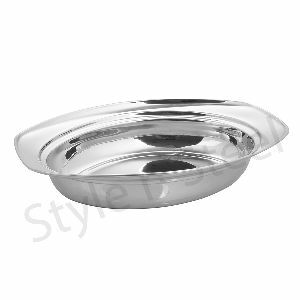 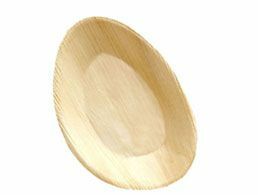 We offer oval entree dish and round entree dish to suit varied requirements of our clients. 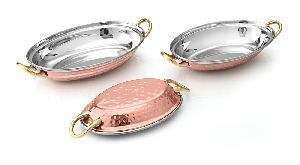 We are here presenting our clients with exotic range of oval soap dish with beautiful holes in the bottom. 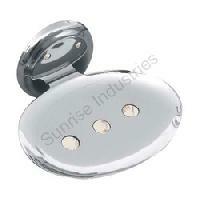 These are spacious to hold and carry soap of any size, yet we can customise the size as per the clients’ requirement. 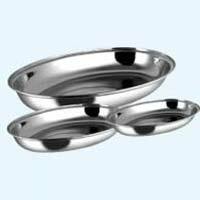 We are instrumental in manufacturing and providing the product in bulk hence clients can quote their order suiting their requirement. 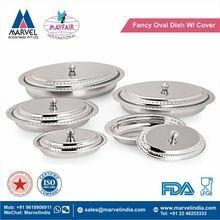 Your deal will be of best quality in best price. 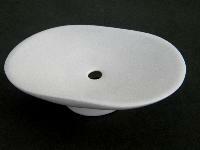 SOAP DISHES / HOLDER PRODUCT CODE : CSDH-077 (B) AVAILABLE IN VARIOUS SHAPES AND DESIGNS AND MADE IN VARIOUS STONES, MARBLE AND CERAMIC. 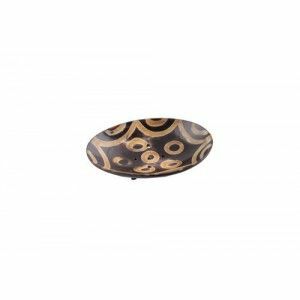 This worm hole soap dish made from buffalo horn is a unique creation. 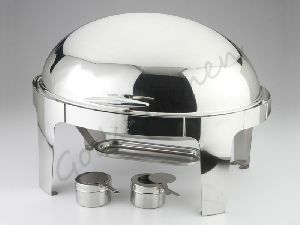 It has a subtle design and demeanor for those who prefer a sober lifestyle and yet look gracious. 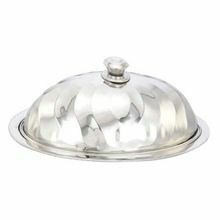 The soap dish can go well with the worm hole crockery for your kitchen and can be conveniently be used for doing the dishes. 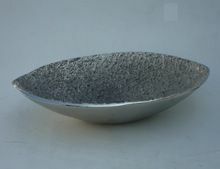 Buy online through Ivy Bazaar and bring poise to your home décor.